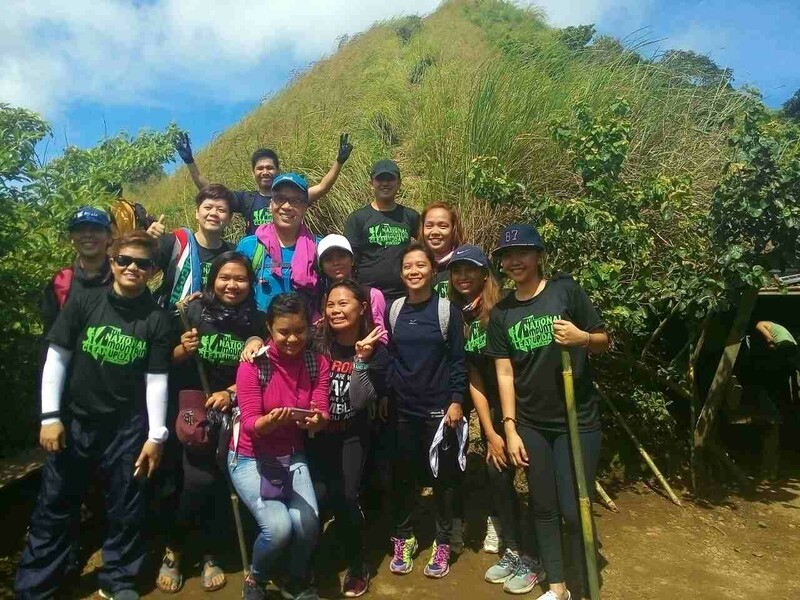 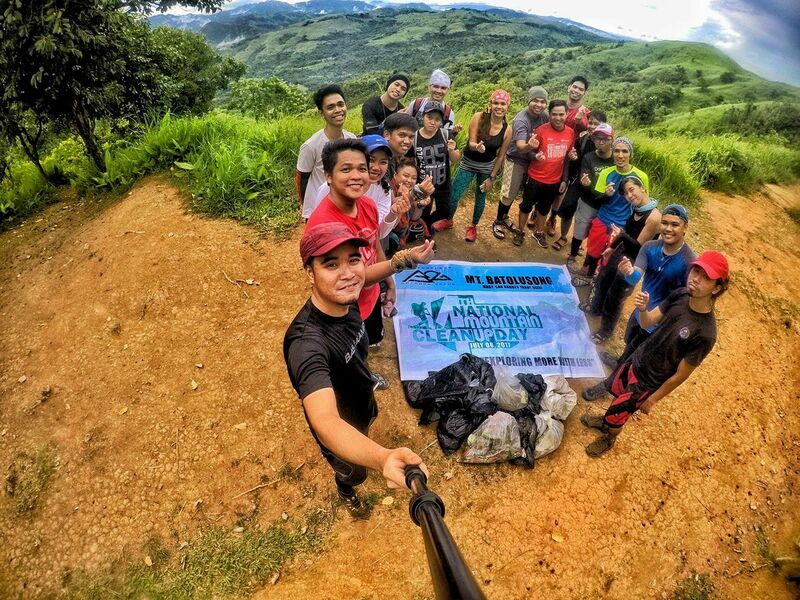 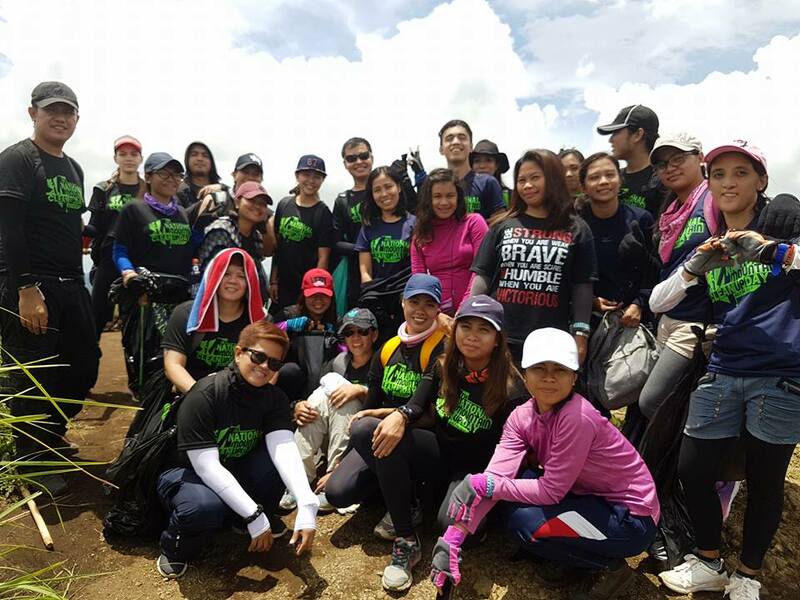 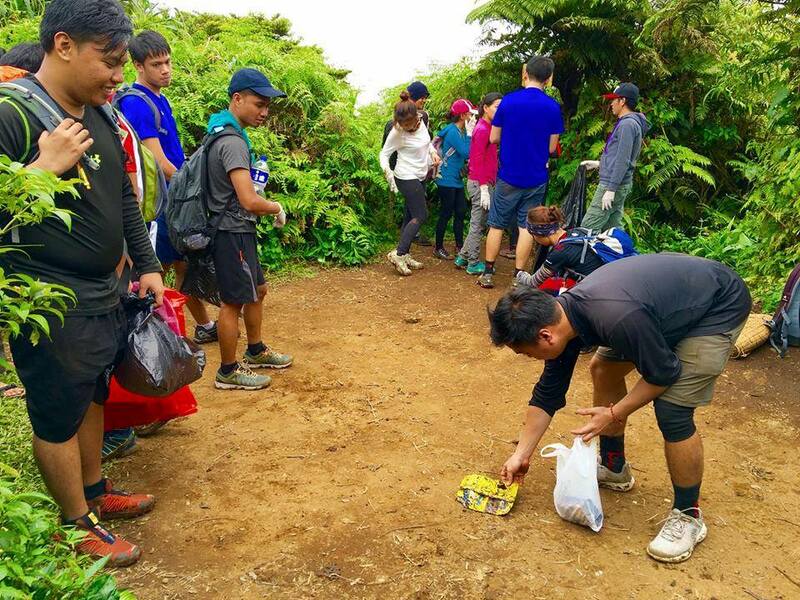 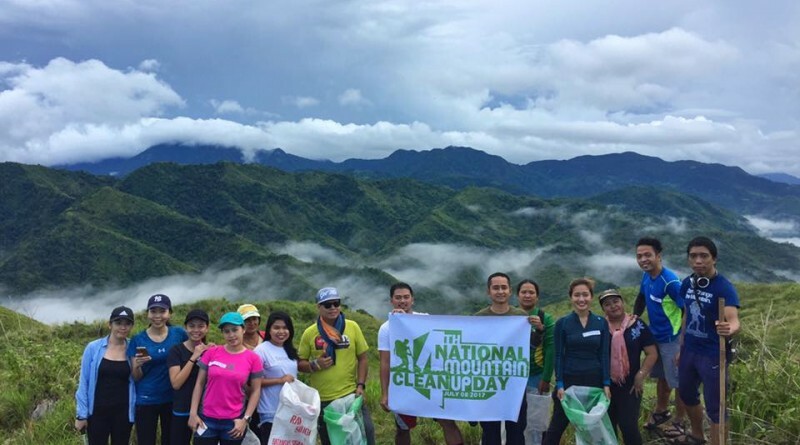 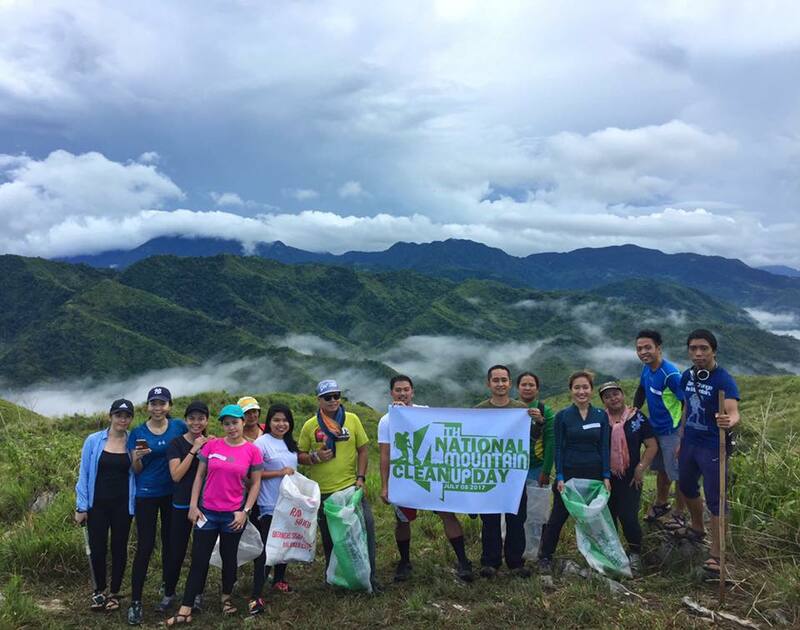 LOS BAÑOS, LAGUNA – Over 100 groups and at least 1020 volunteers participated in the 4th National Mountain Cleanup Day on July 8, 2017, cleaning up over 60 mountains in Luzon, Visayas, and Mindanao. 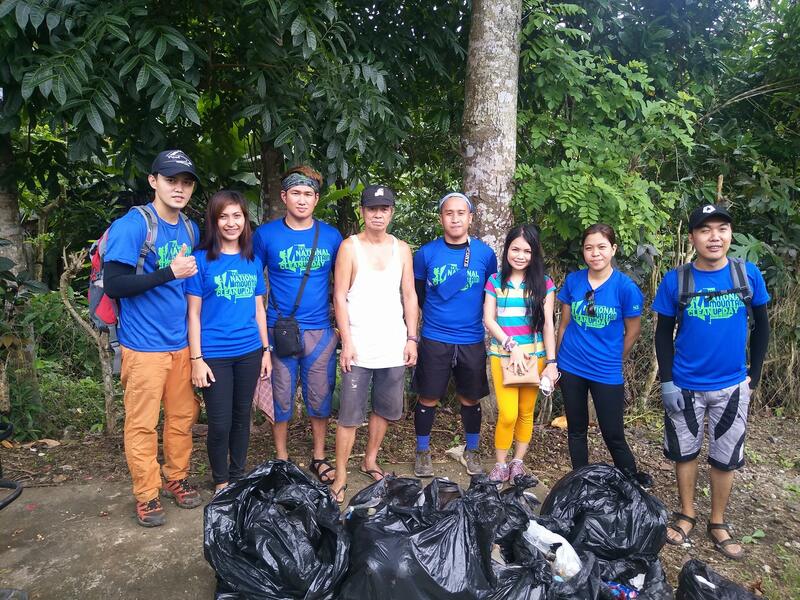 Carlo Cunanan, PM Environmental Committee head, estimates that at least 205 kilos of garbage were collected, a “significant decrease from the previous cleanup days”. 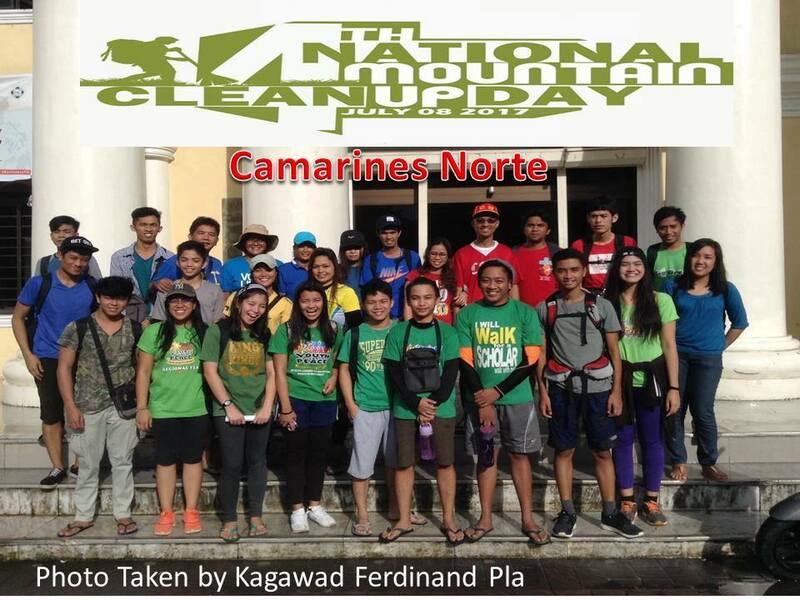 The next cleanup day is scheduled for May 5, 2018.